The Mohawk Take Down is a legendary bow! Around the globe enthusiastic archers and bow hunters swear by our Mohawks. But what justifies his myth? For one thing, because it's a Bodnik Bows who, with his unique 30-year Bodnik Bows guarantee, has persuasively persuaded the bowhunters and archers community. On the other hand, because it has a unique performance that combines high performance and soft pull-out behavior. The mohawk also catapults the arrows in a flat trajectory to the finish on longer distances! The middle parts of our Mohawks we have built from Bubinga, so that enough weight is available to absorb all residual energy. So we can guarantee that the Mohawk will shoot without any noticeable hand shock. The layer bonding in the middle part of the Mohawks scores in terms of both appearance and design! In addition, our gluing of Bubinga, Maple and Mycarta stiffen the entire middle section and thus guarantee maximum stability! All recurve and hybrid throw arms of our Mohawk series can be easily combined with the offered Mohawk, Mohawk Hunter and Mohawk Chief middle parts, without changing the draw weights. As a result, each Mohawk can be put together individually! 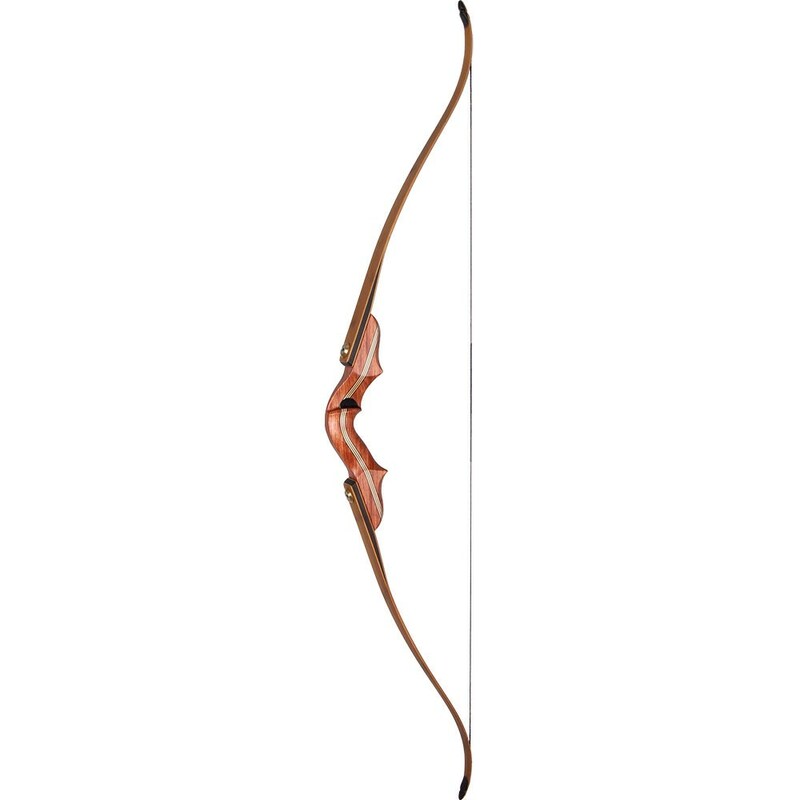 Of course, all bows from our Mohawk series can be shot with any commercial high-performance tendon. 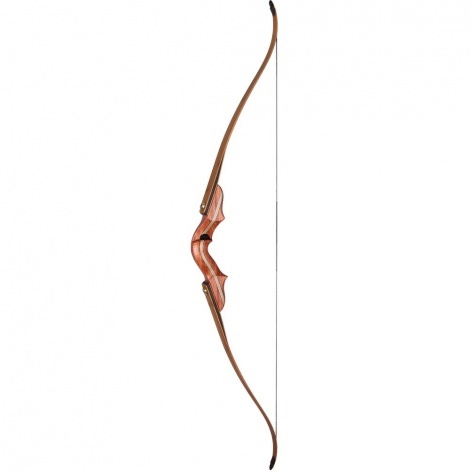 We recommend our Henry Bodnik Whisper String for our Mohawk bows, in order to realize the performance perfectly. Because this makes our Mohawk bows only "whisper quiet"! So the short and handy Mohawk Hunter midsection is aptly named. The successful design captivates with its beautiful shapes and curves. The modified geometry is used for precision and forgiveness. Together with the powerful bamboo limbs, the Mohawk Hunter is a perfect combination of performance and aesthetics. Recurve limbs have a long tradition and are indispensable in the field of traditional archery and bow hunting. The tremendous power and dynamism of these limbs is appreciated and loved by countless archers. Every single Bodnik Bow is handcrafted in our own manufactory.